Life changing events bring out a super power that each of us needs to survive. Many look to their faith, families, friends, and each of them—in their own way—provide a strength that bonds into a shield of protection that allows surviving the unthinkable. This amazing story shows how absolutely tough those afflicted with Multiple Sclerosis have to be. Multiple Sclerosis is an insidious disease that affects 200,000 to 3 million people per year around the world. 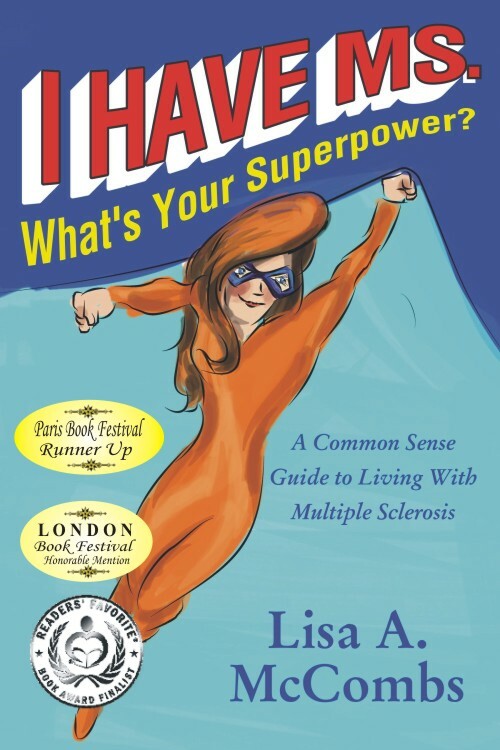 Lisa McCombs writes her personal experience with “no holds barred” to help others and their families cope with MS. Touching, heart wrenching, and yes, even humorous at times, this is a book you won’t easily forget, and you will see Lisa’s super power shining through. This is the best thing you have written to date! 1 review for I Have MS. What’s Your Super Power? 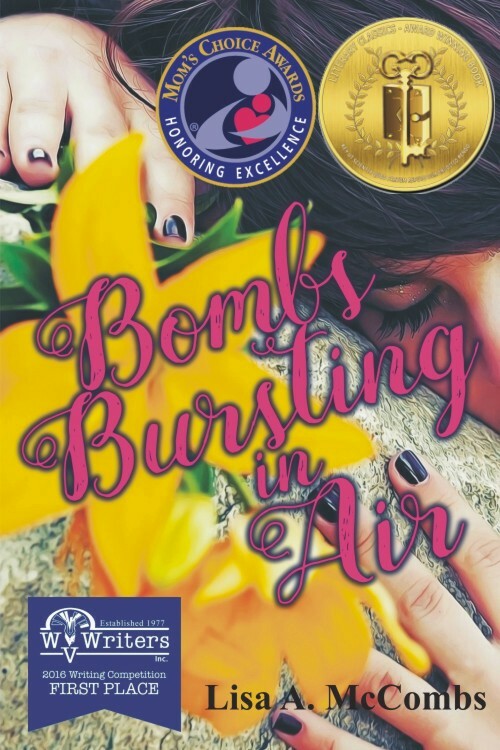 Lisa A. McCombs has written a book that is informative, encouraging and, incredibly, carries the reader to the end on a wave of humour. “My neighbor had MS. He died last week”. This is: “I Have MS. What’s Your Super Power?” MS is the invader and the author is the Super Hero. She describes the symptoms and their tragic effects on quality of life and relationships in detail. Initial diagnosis brought fear. Where many crumble, given the appalling prognosis, Ms McCombs fought to control the disease, to keep her six-month-old son, and to return to teaching, and she is still fighting. Her weapon of choice is common sense, aided by online research into all her medication, the alternatives, and ways to keep her mobility. She has included numerous useful reference sources, and the results of a survey she conducted on Facebook. The survey reveals both the diversity of the ways sufferers are afflicted, and how many of their problems are shared. It is a brave book by a very determined lady. It offers a great deal of practical advice to those attacked by the incurable disease, and should be mandatory reading for all who are in close contact with them. It is a book suitable to use in schools, and should be stocked by libraries worldwide. Awareness of Multiple Sclerosis is a must if funds needed to investigate this “invisible” disease properly are ever to be made available.